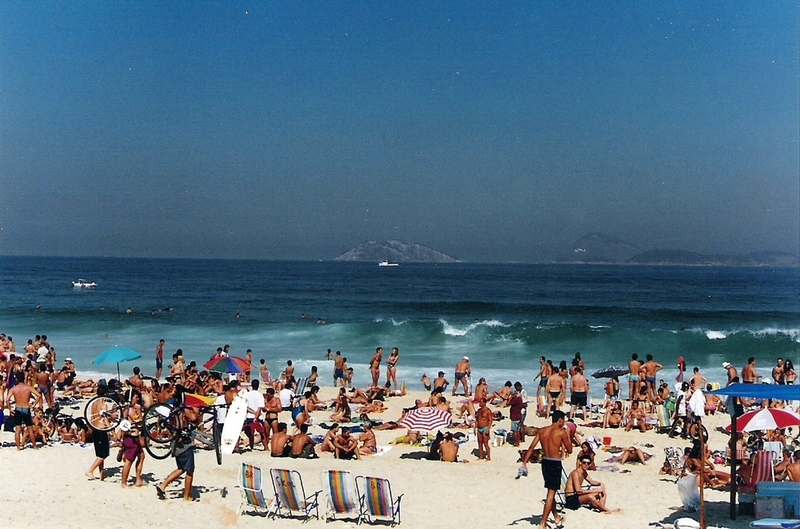 Attention all surfers! 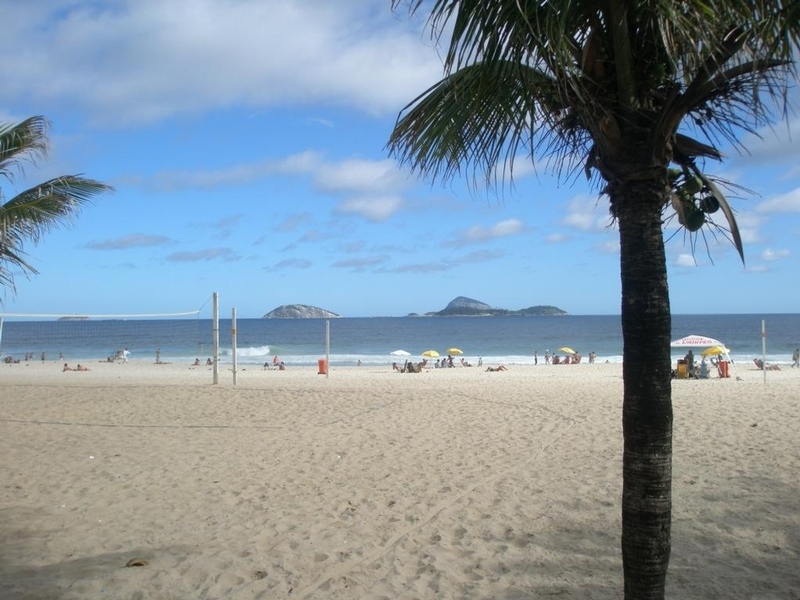 If you’re traveling to Brazil to find out all the great treasures it has to offer, Rio de Janeiro has some exceptionally beautiful happening beaches ready to welcome you. 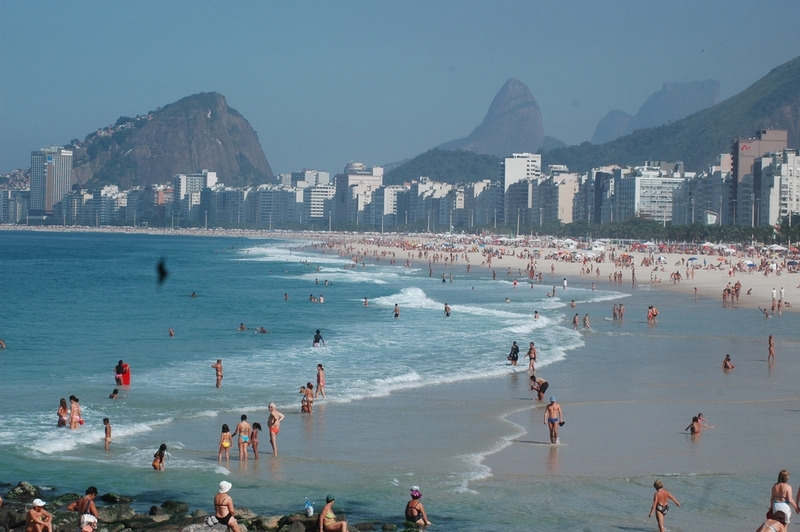 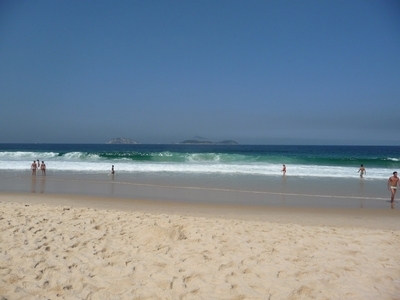 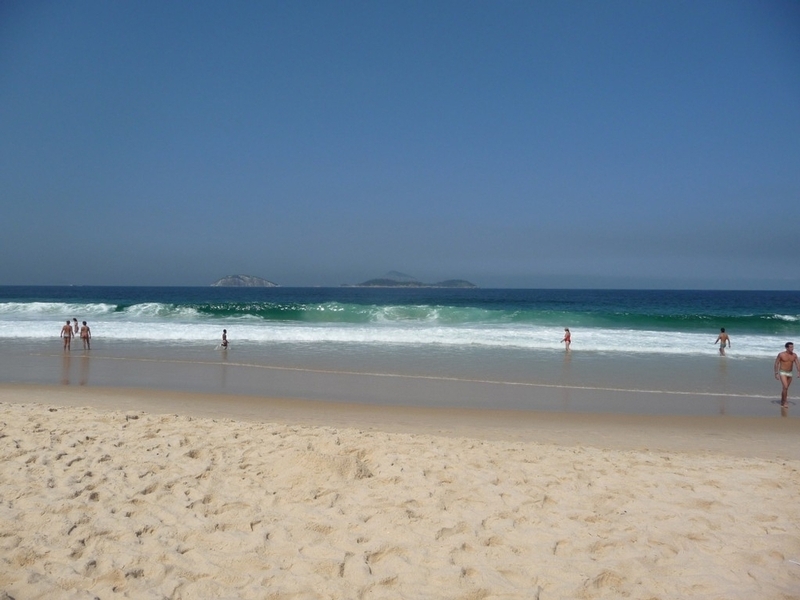 Hit the waves at Ipanema or Copacabana beach; you’re in it for a thrill! 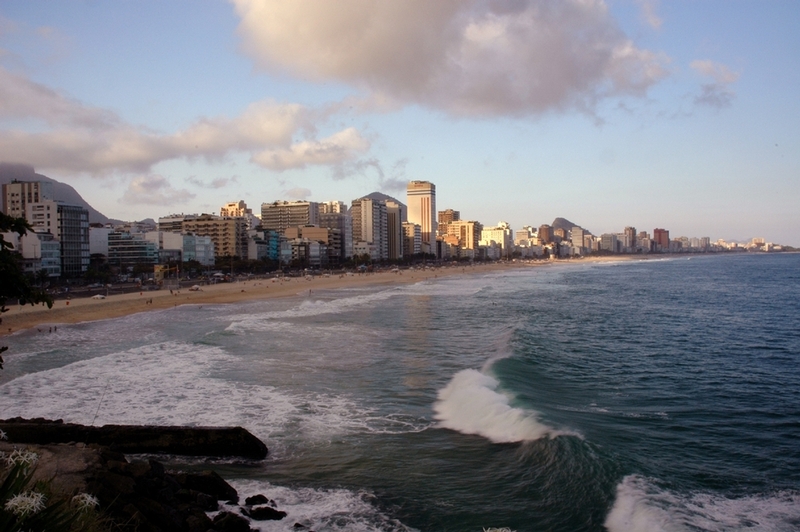 For those of you who don’t surf, these tropical but urban beaches are perfect to enjoy a day of food and drinks, sun, sand and blue waters. 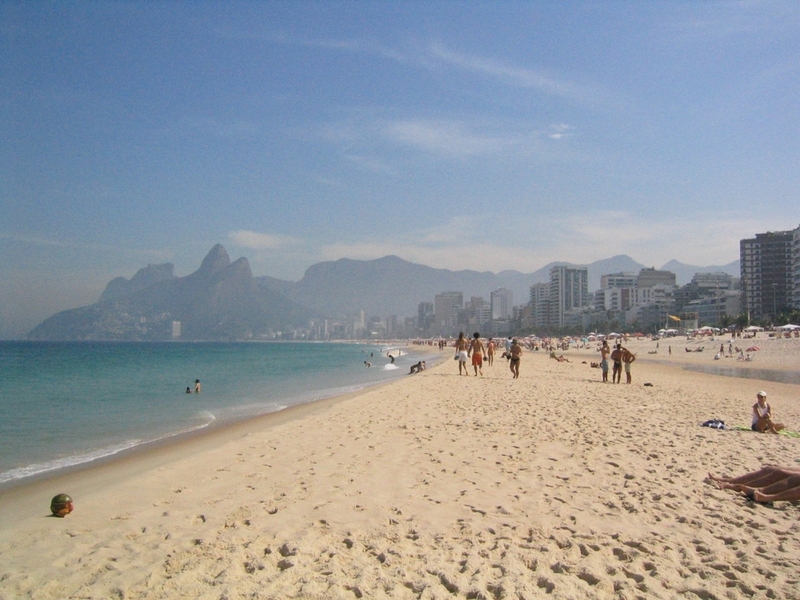 Make these two top 10 best beaches a vacation you won’t forget!